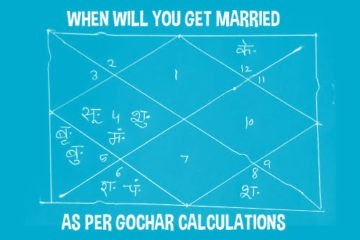 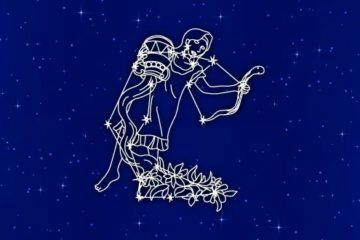 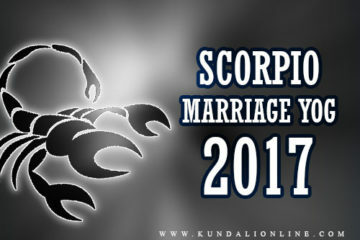 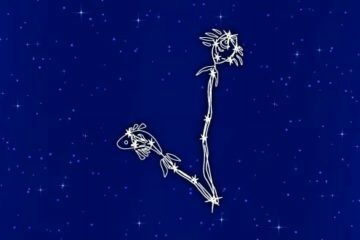 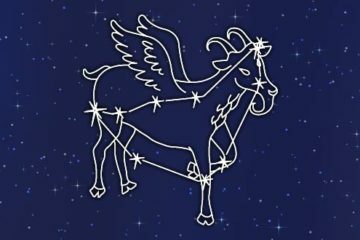 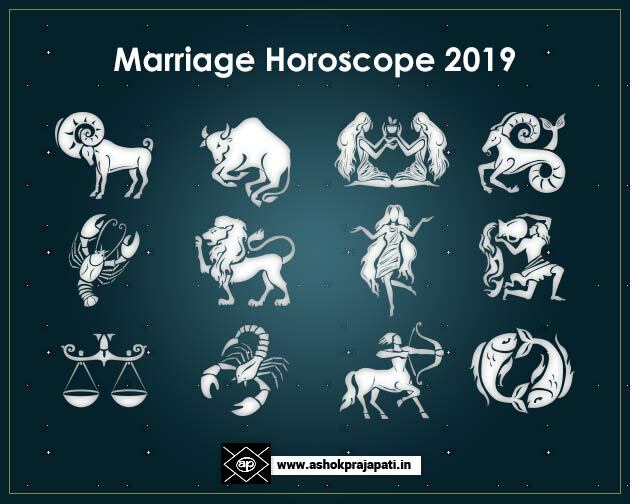 If you want to know Marriage in horoscope you are welcome. 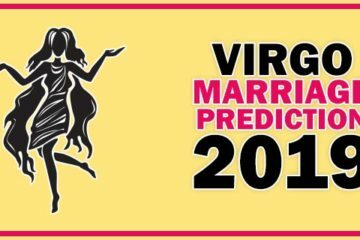 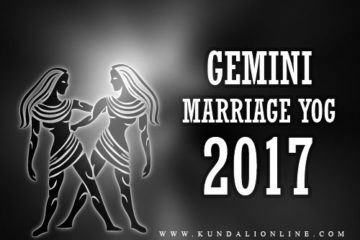 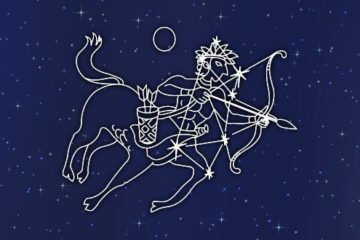 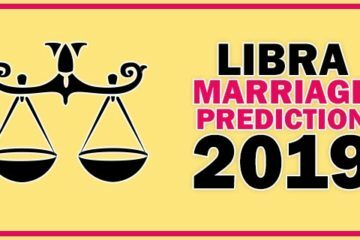 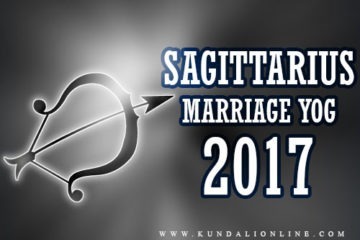 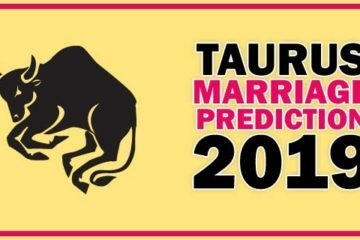 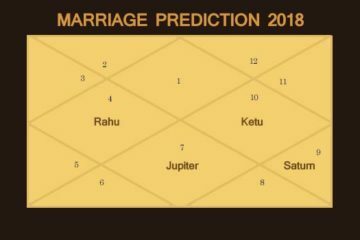 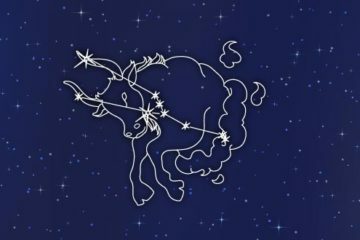 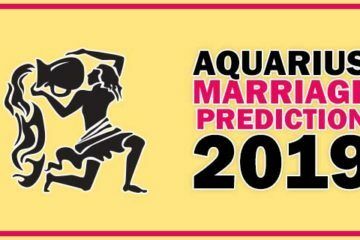 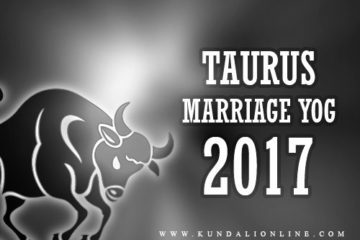 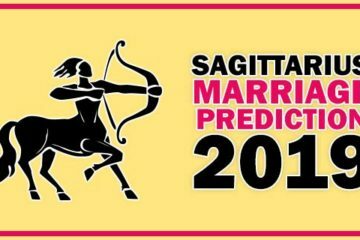 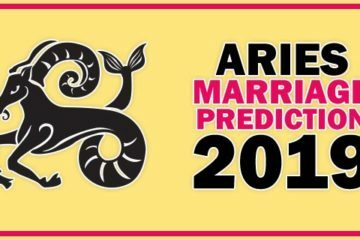 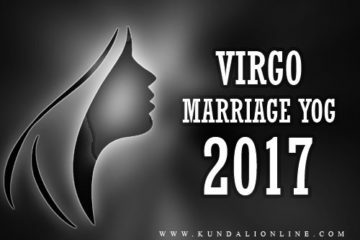 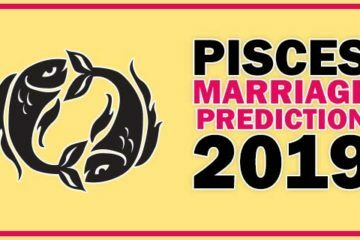 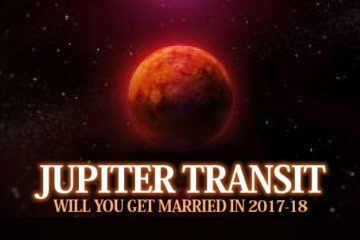 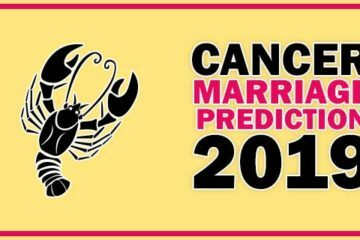 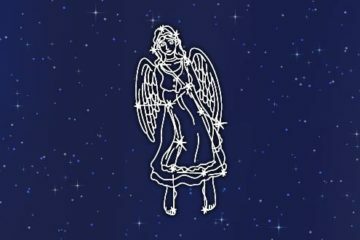 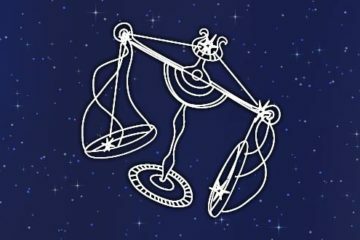 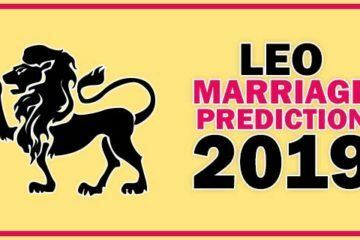 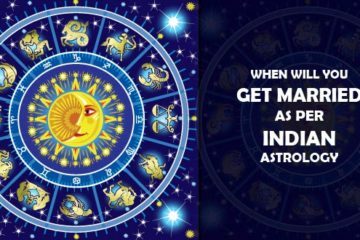 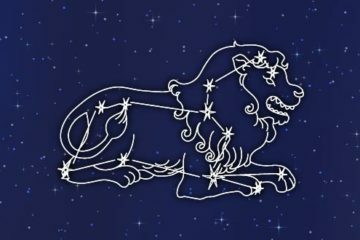 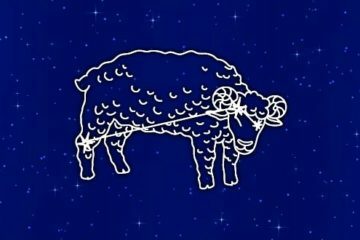 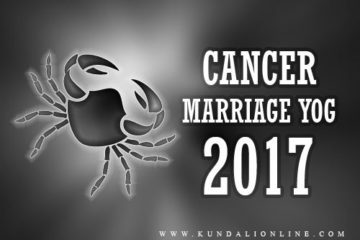 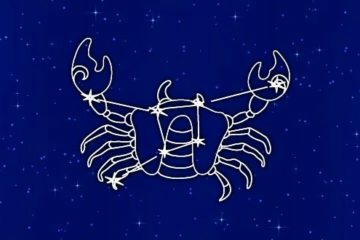 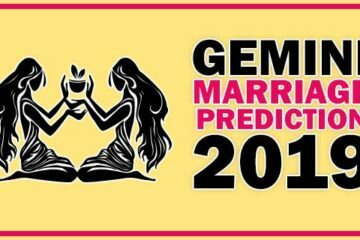 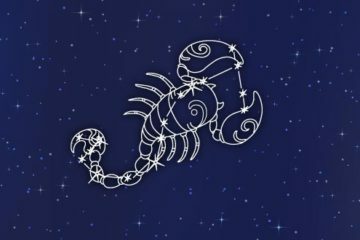 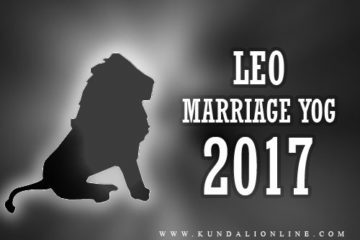 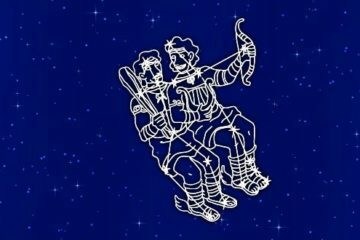 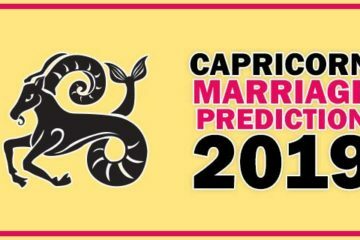 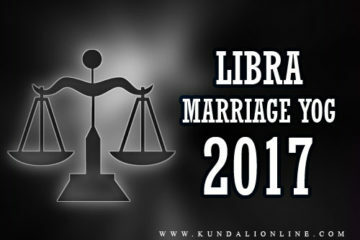 Here is the marriage prediction of 2019 for all zodiac signs. 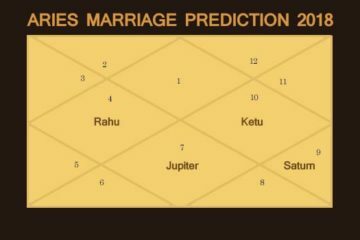 If you need personalized marriage prediction send me your birth details so I can tell you the marriage prediction by horoscope. 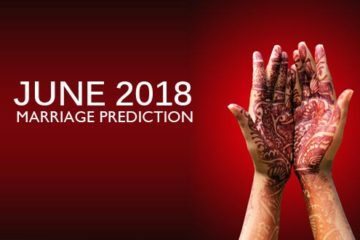 I will tell you when you have chances of marriage in the future.